THE NEW YORK TIMES BESTSELLER Conscious parenting is about becoming mindful of your behaviour and engaging with your child as an individual. Dr Tsabary inspires parents to get back in touch with their emotions and shed the layers of baggage they have inherited during their own life and are unconsciously heaping on their children. As they become 'conscious' in their parenting, so parents can transform their relationship with their offspring and raise happy, well-adjusted children. 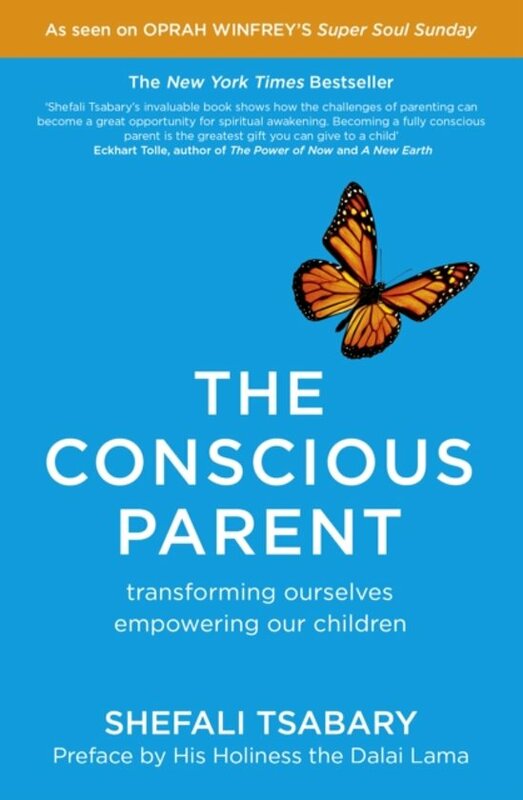 The Conscious Parent is already transforming the way people are parenting through its sales in the US where it's spent 15 weeks on the New York Times bestseller list. 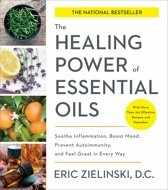 Oprah described the book as 'The most profound book on parenting I've ever read' and Eckhart Tolle has said 'becoming a conscious parent is the greatest gift you can give your child.' The book features a foreword by His Holiness The Dalai Lama. Een ontzettend mooi en treffend boek voor (toekomstige) ouders: een pleidooi voor bewust en spiritueel ouderschap. How to Raise Children Successfully.